No copyright/trademark protected logos or images will be engraved without permission. Please make sure you have consulted with me before choosing this add-on. 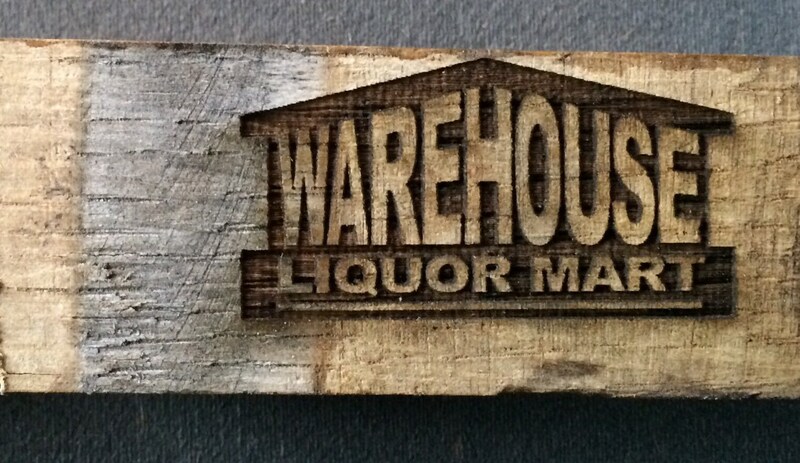 This is for a 2nd Custom laser engraving for your YOpener. You can personalize your YOpener with a name, phrase or logo of your choice (pending approval). This will add approximately one week to the shipping time of your YOpener, but since I do not do my own engraving this is completely out of my hands. Tried it out and it works well. It will make a nice addition for our wedding celebration in a couple months and a nice addition to our home down the road. John was quick to respond to any question I had. I gave him my idea for engraving and he made it better. Recieved it a few days after ordering which was great. Will definitely buy another. Only con was the size of the engraving. Wish it was bigger but still looks great. Thanks to John and his son.